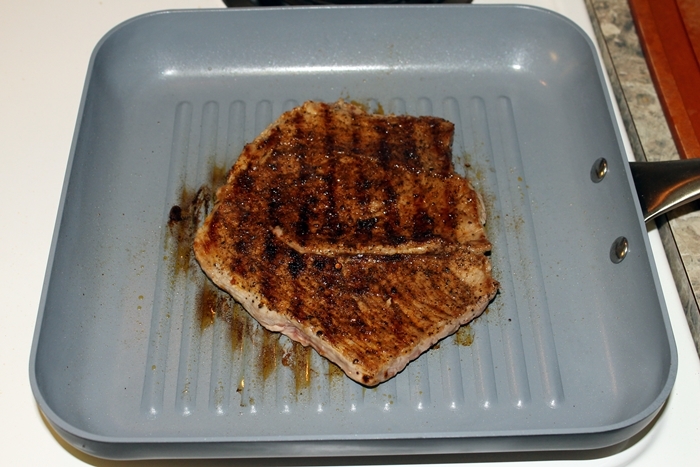 Don created a meat rub in November that is pretty darn tasty. So tasty in fact that we’ve been asked multiple times if we’re selling it, or if we’ll sell some to the person inquiring. Since we haven’t quite decided on that I don’t want to give away all our secrets. But I’ll give you a few hints. 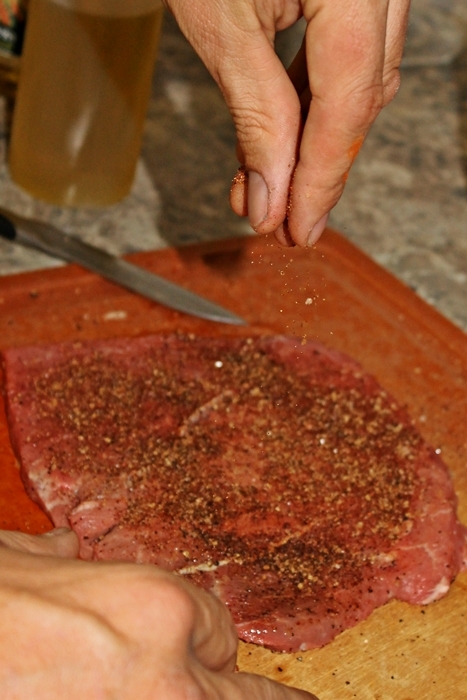 We call it Cowboy Coffee Rub. Yes, good guess, there is coffee in it. It might sound odd but coffee is very popular in rubs. PINK SALT! I’m in love. 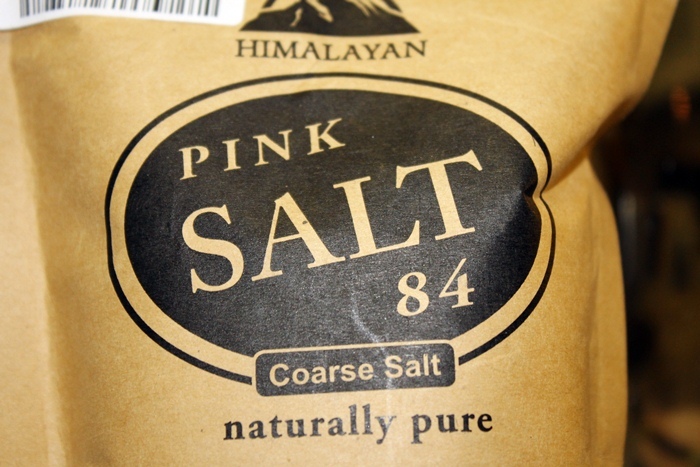 If you’ve not heard the buzz about pink salt, you simply must check it out. 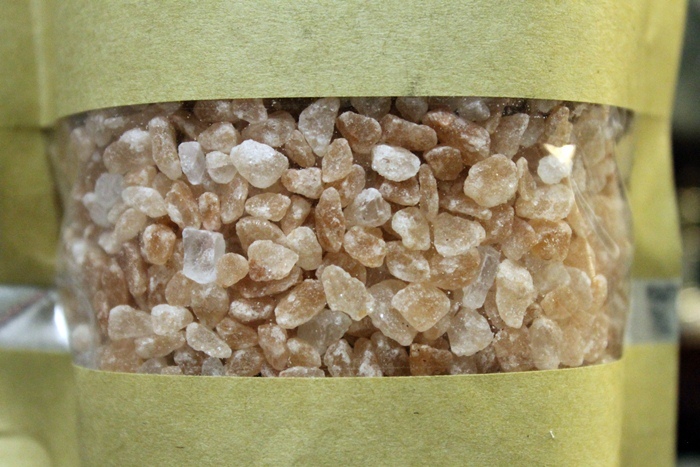 Pink salt tends to run on the spendy side, often more than $10.00 per pound. Lucky me, I accidentally stumbled on a screaming good deal on it at Ross; so I bought everything they had! We’re set for the year probably. 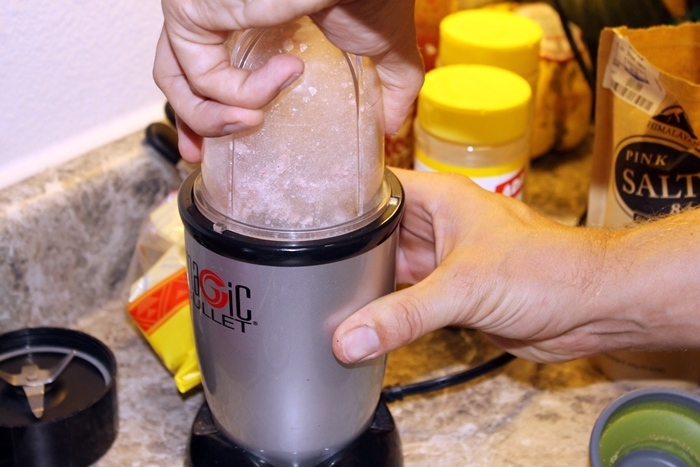 We only have coarse, so thankfully we have a salt grinder for everyday use, and for the rub, we used the bullet to grind the salt down to a finer dust. 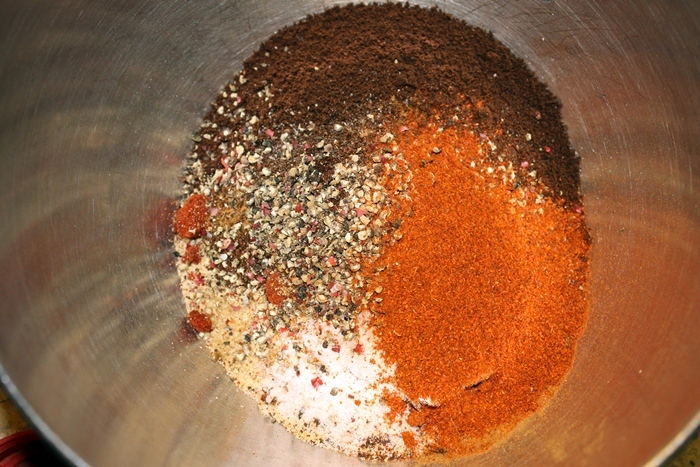 And we combined these two wonderful ingredients with a flurry of other spices. 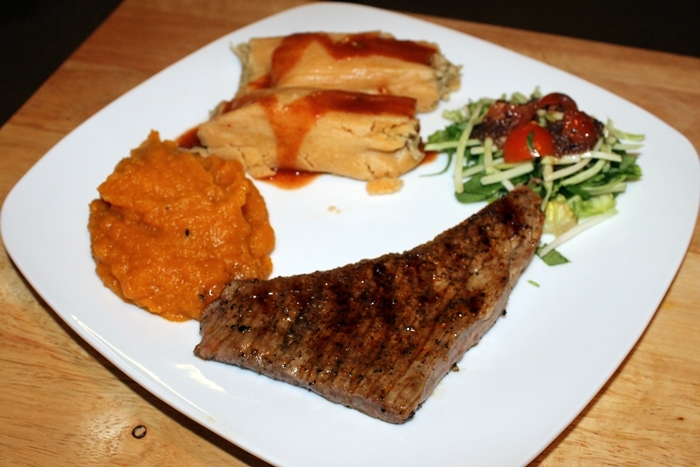 We’ve made ribs, steaks, and grilled butternut squash. All delicious. What else is in it you ask? A little of this, a little of that. 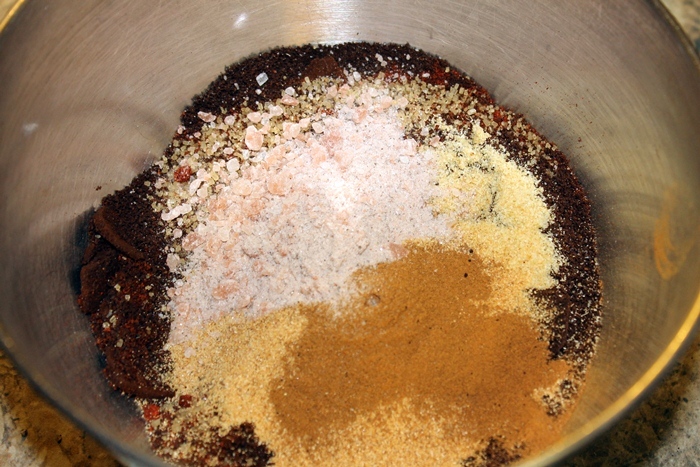 Some garlic powder, onion powder, sugar in the raw, cayenne…I honestly can’t remember it all. 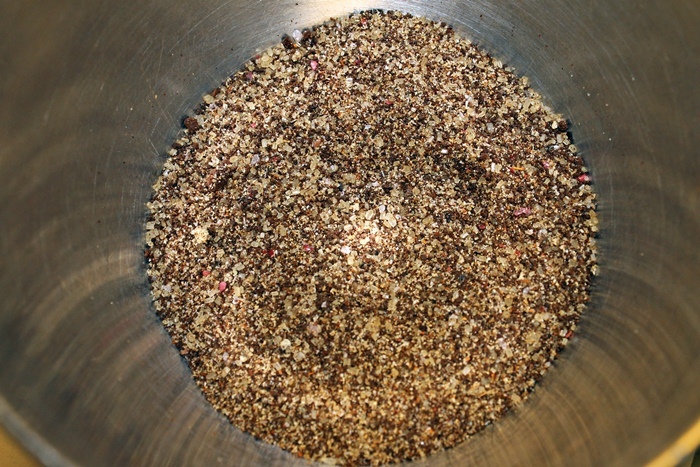 🙂 We did look through some coffee rub recipes online to help us develop our mix, but I believe we have a unique blend of quantities and flavors that we can call our own. I think we need a more catchy (unique) name if we decide to sell any. Suggestions are welcome. 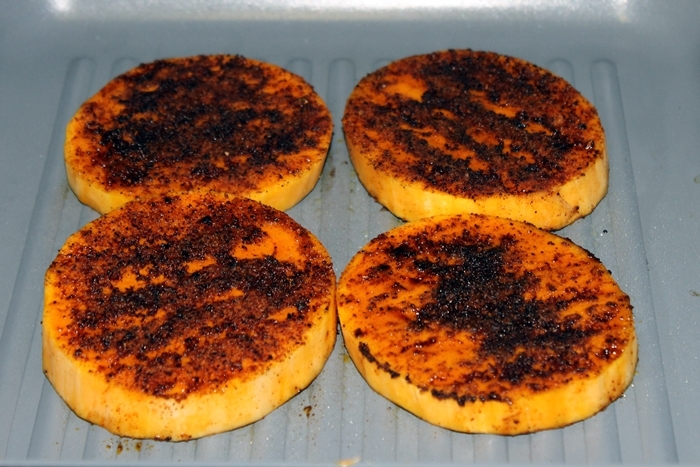 After I was diagnosed with celiac disease, I said yes to food, with great enthusiasm. . . . I vowed to taste everything I could eat, rather than focusing on what I could not.